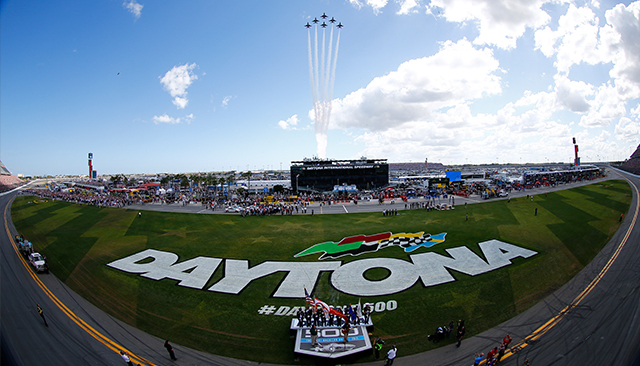 We're heading down to the Daytona for the exciting kick-off to the 2016 NASCAR season, and we're giving you an insider's look at everything going on at the World Center of Racing. We'll cover all the Speedweeks story-lines, give a unique look at the Daytona Rising project, offer up fresh perspectives on the NASCAR season launch, showcase exclusive content from your favorite drivers and much, much more. So bookmark our blog, follow us here and here, add us on Snapchat (@ririnsider) and check in regularly for content you won't get anywhere else!